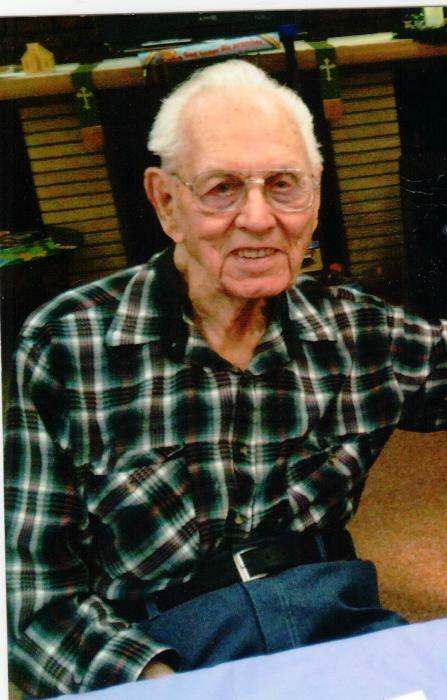 Edward W. Malinen, 99, of McGregor passed away on February 7, 2019 due to natural causes in Villa Vista Cardinal Court, Cromwell. 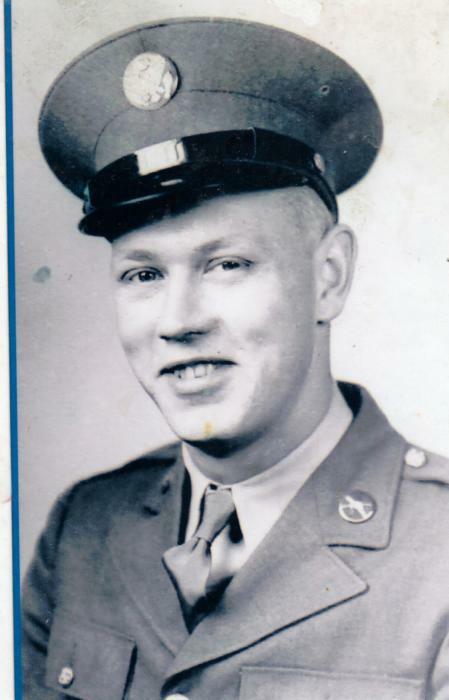 Ed was born January 23, 1920 in Aitkin to Herman and Emma (Randa) Malinen, Finnish immigrants. In 1939 he went to work for Sinclair and Atlantic Richfield Oil Refineries in Gary, Indiana. In 1942 he served in the United States Army during WWII. He became part of the 81st Wildcat Division and was sent to the South Pacific, Palau Islands in the Philippines. Upon discharge in 1945, he returned to Indiana. Ed was united in marriage to Elizabeth Haney in 1946. They had one son, Bruce, who was born with cerebral palsy. Ed and Liz took care of Bruce at home until he passed away at the age of 50. Ed’s wife, Liz passed away in 1992. Ed retired in 1976 at the age of 55 and enjoyed his retirement for 44 years. He returned to Minnesota in 1992. He married LaVerne Wayrynen, a childhood friend, in 1999 and they lived in McGregor. Throughout his life, Ed loved to travel. He travelled extensively in the United States, including Alaska as well as Canada and Finland. He also went on several cruises. Ed enjoyed country and polka music and loved to dance. He was a lifelong fan of the Twins and the Vikings. Ed was also a lifelong member of the American Legion. Ed is preceded in death by his parents; his first wife, Elizabeth; son, Bruce; 2 sisters, Ellen and Esther. Ed is survived by his loving wife, LaVerne; stepsons, John and David Wayrynen; 2 step grandchildren, Gina Shaw and Ann Wayrynen; 2 step great grandsons, Nathan and Drew; brother, John (Loretta) Malinen of Pearce, AZ; 3 nephews; numerous cousins, including Linda Shelton, Pat Thompson and Leanne Peterson and many beloved friends. The family would like to say a special thank you to Dr. Lawson of Aitkin, the staff of Northland Village and the staff of Villa Vista Cardinal Court for their compassionate care of Ed. Services will be held Monday, February 18 at 1:30 P.M in Villa Vista Cardinal Court, Cromwell. A gathering of family and friends will begin one hour before the service. Military Honors will be provided by Floodwood V.F.W. Post 8299. Interment will be in Chapel Lawn Memorial Gardens, Schererville, Indiana. Arrangements are with McGregor Funeral Home and Cremation Services, McGregor.